26th April 2007, 11a.m. 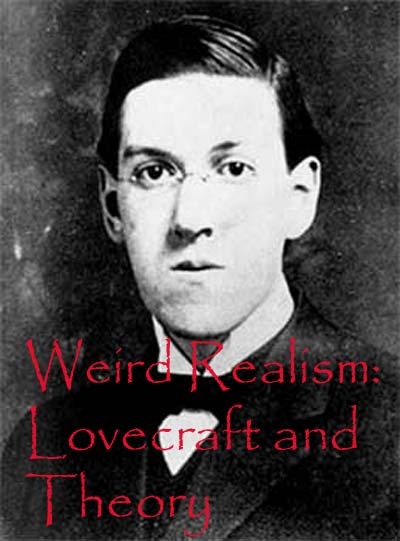 – 6 p.m.
A unique one-day symposium dedicated to exploring H. P. Lovecraft’s relationship to Theory. Graham Harman (Cairo) – author of Tool Being and Guerilla Metaphysics. China Miéville – acclaimed author of Perdido Street Station, The Scar, and other tales of the Fantastic. Anyone wishing to attend should email Mark Fisher (k_punk99[at]hotmail.com). Registration is free but places are limited. If anyone wishes to lead discussion on any of the stories, please state in the email which story you would like to talk about.